What’s it like to be selected as an Under Armour Pre-Season All-American and train and compete alongside other top talent from across the nation? Find out from the players themselves who attended the 2018 All-America Pre-Season Tournament! 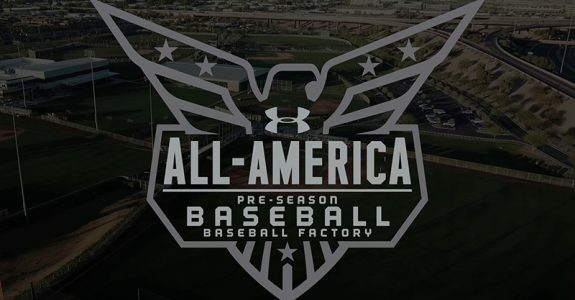 To get invited to this elite tournament, your first step is attending an Under Armour Baseball Factory National Tryout. Visit the link below to find a Tryout near you.